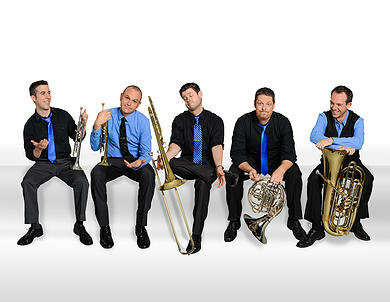 Presidio Brass is a group from San Diego, California and they'll be sharing their music at Dixie State University's Cox Auditorium on January 26th. They sound like a really fun group to listen to. It would make a fun date night!